Area 350 sq. km. Buffer 427 sq. km. Monsoon South – West and North – East monsoon with maximum rainfall in July and minimum in January. Topography Marshy grasslands, lake rolling or steep hills. Winter Max 21o C, Min 15.5o C.
Tiger Reserve, tourists come here to view the Indian elephants in the act of ablution and playfulness by the Periyar lake. 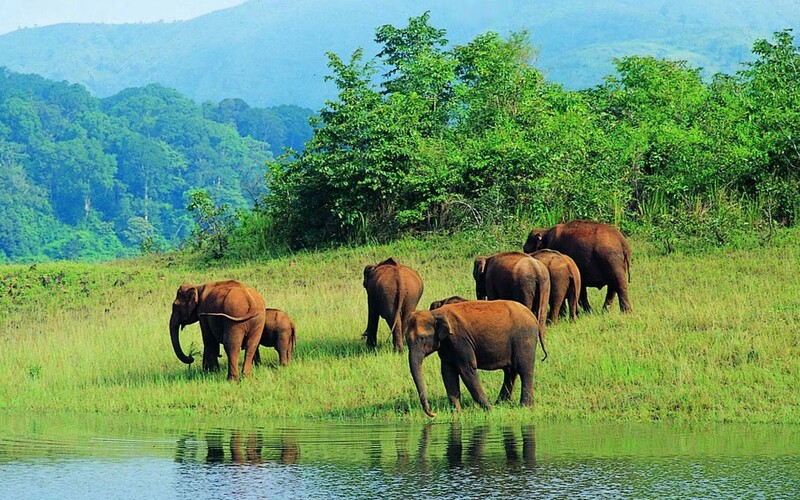 Major Wildlife Attractions in Periyar National Park: Apart from Elephants, the other animals to be seen in the Periyar sanctuary are Gaur, Wild Pigs, Sambar, Barking Deer, Mouse Deer, Dole or Indian Wild Dog and very rarely, a Tiger. 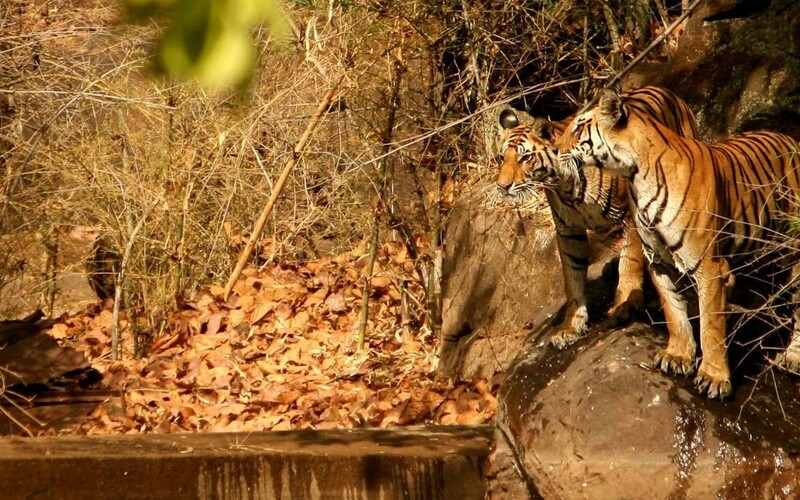 There are, now, an estimated 40 tigers here. Four species of primates are found at Periyar – the rare lion-tailed macaque, the Nilgiri Langur, Common Langur And Bonnet Macaque. Periyar also happens to be the habitat of the elusive Nilgiri Tahr, which is rarely to be seen. 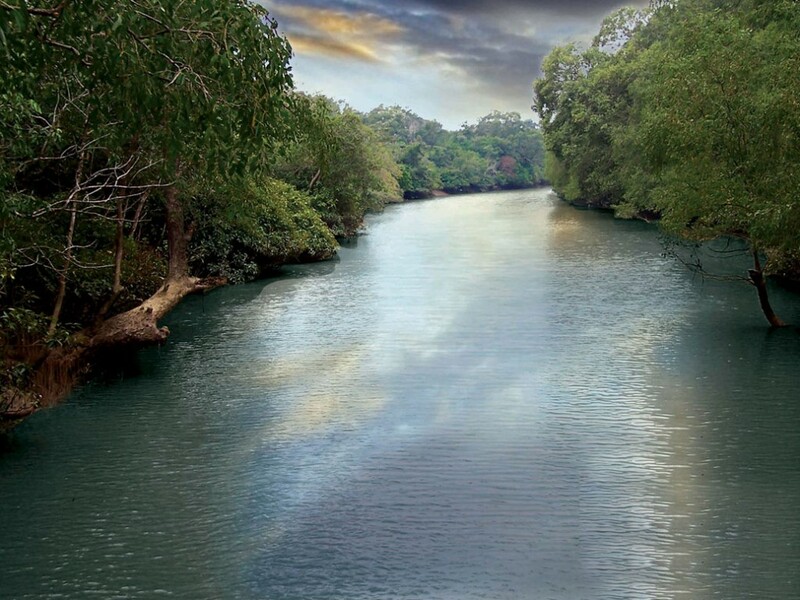 In the lap of the mountains, the Periyar wildlife sanctuary’s environ is like a canvas of many shades. The fresh air of the moist deciduous forest gives one a chance to experience the peace and serenity and long to return for more. Sightseeing in Periyar Wildlife Park: Periyar Wildlife Sanctuary is a fascinating natural wildlife reserve spread across 777 sq. 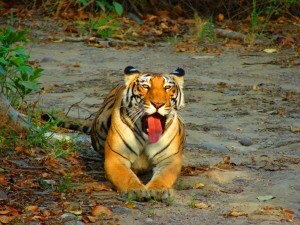 km, which was declared a Tiger Reserve in 1978. The Sanctuary is centred around the 24 sq km artificial lake formed by Mullaperiyar Dam across the Periyar river. 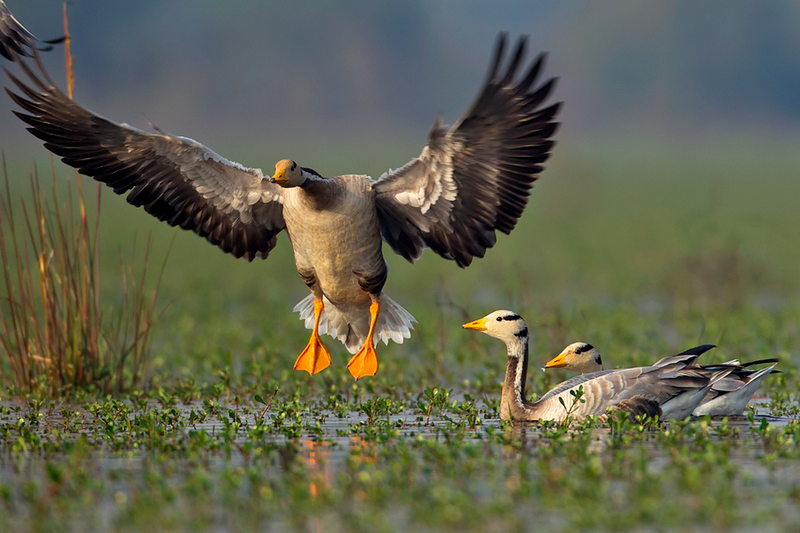 There are three watch towers to observe wild life at Edappalayam and Manakkavala and Thannikudi. Activities Periyar Wildlife Park: The forest department arranges plantation eco-tours through the spice, coffee and tea plantations, as well as visits to tea factories, tribal hamlets in and around the hills. 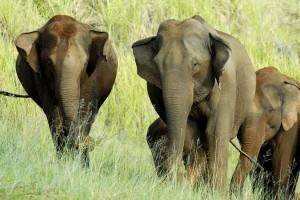 To enjoy the forest experience you can go for elephant rides, boat cruises on the Periyar Lake, and trekking in Kurisumala, Pullumedu, Ottakathalamedu, Grampi, Nellikkampetty and Manakkavala. Shopping in Periyar Wildlife Park: Shopping in Thekkady is fun, as you will find many small knick-knacks to buy for yourself and family and friends. Thekkady does not have many big shopping areas, but one important area is Kumily, which is located at a distance of 4 kilometers. The question of what to buy in Thekkady shouldn’t bother you much as this place is full of those little items that are petty but still beautiful in its own way. 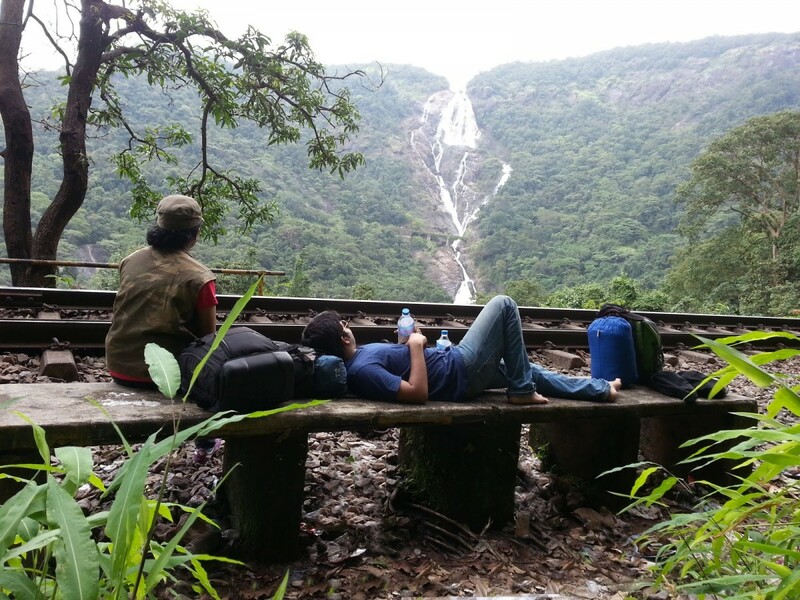 Cradomom Hills: Periyar and Kumily are the most convenient points from which visitors can easily explore Kerala’s beautiful Cardamom hills. Guide will approach you at offers of trips via jeep or taxi to the hills and if you can get a group together, these trips work out as a good travel value. 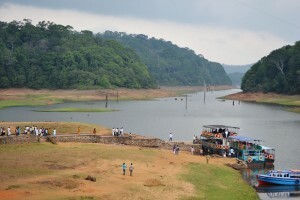 Boat Cruises: Boat cruises make the best option to check out the wilds of Periyar Sanctuary.Today the Periyar lake presents an excellent boating spot for tourists. Although it is unusual to see many animals from the boats, still you spot a family of Elephants, Wild Boar, and Sambar Deer by the water’s edge. The upper deck is best for wildlife viewing when taking a boat cruise, but better turn up half an hour early to get the best seat. To maximise you chances, take the 7.00 am boat. You can also consider renting your own boat. Best Time to Visit Periyar Wildlife Park: The best season to visit Periyar wildlife sanctuary is from the months of October and June.